Oasis of relaxation and sunlight. 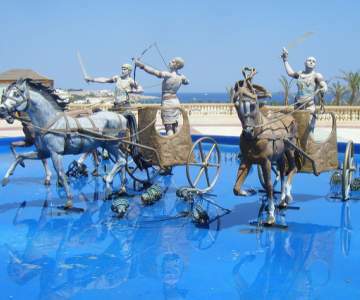 Look here for when a flight to Sharm el Sheikh is the cheapest and book your chance! Hover with your mouse over the graph to look at the exact price for each day. 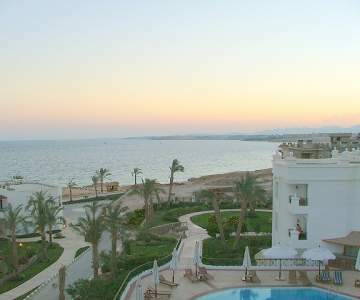 Look here for when a flight to Sharm el Sheikh is the cheapest and book your chance! 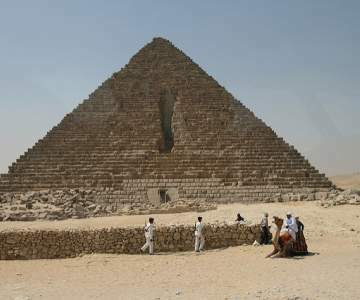 Cheap flights to Sharm el-Sheikh. 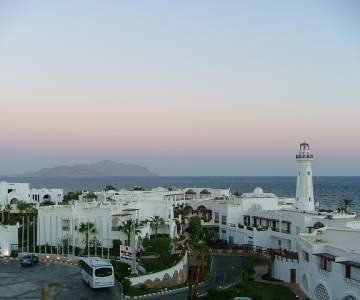 In the southern tip of the Sinai peninsula in Egypt, lies a touristic paradise known as Sharm el-Sheik. It's an oasis of refreshment in a unique desert landscape, famous for its relaxing beach vacations and amazingly beautiful snorkling trips. Need some sunlight? Book cheap TUI fly tickets and dive into the crystal clear water of the Red Sea!